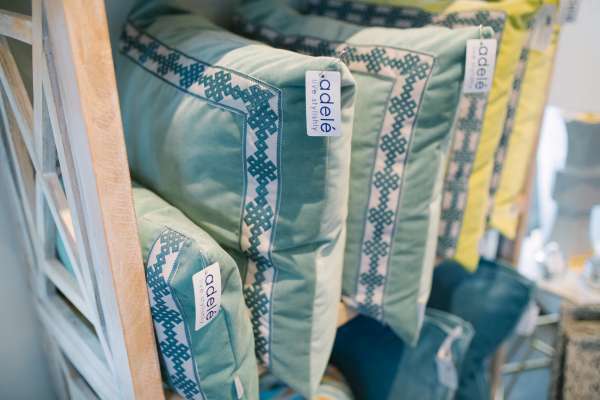 Adelé (pronounced a-de-lay) offers a product mix consisting of home décor, gifts & jewelry as well as interior design services. 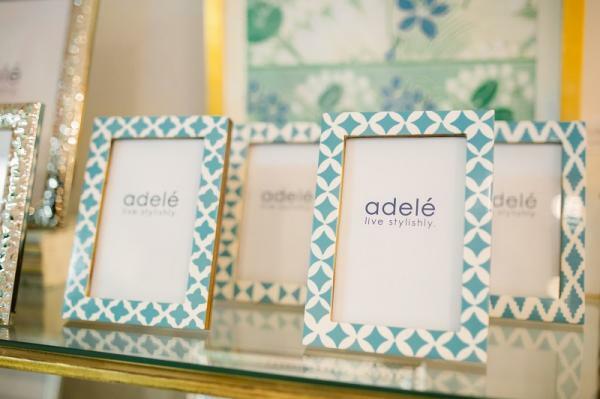 With a traditional yet fashion forward aesthetic, Adelé stocks unique merchandise including one of a kind finds and lines that are exclusive to the Lexington area. We believe it’s all about personal style. Knowing what you love & following your gut. Owning your look. It’s those little twists that make it your own and we want our customers to take delight in the beauty of things whether it’s for them, a friend or their home. We will soon offer a small sampling of our merchandise online. If there is something specific you are looking for and cannot locate it on our online store, we are happy to help via phone or email. 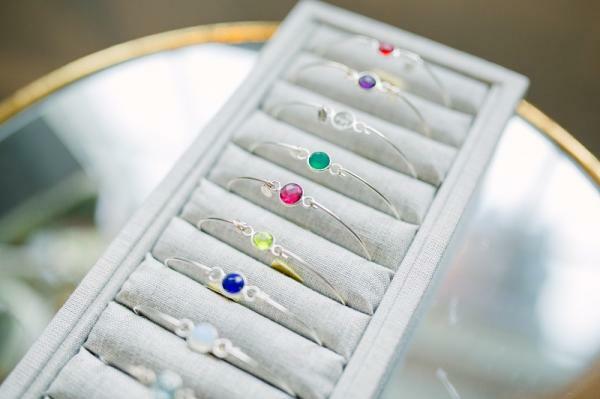 Jewelry from some of the South's most talented emerging designers are mixed in with on trend and affordable pieces. 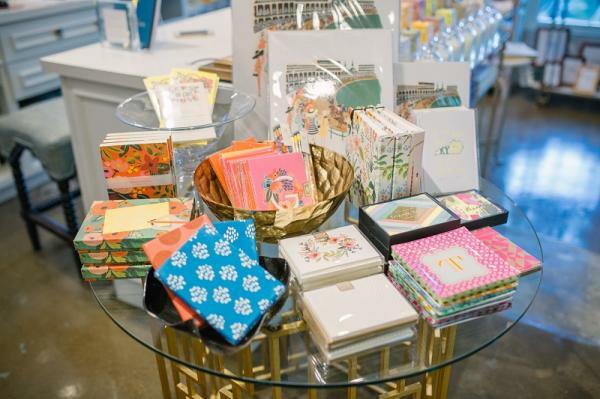 Our selection of unique gifts include coffee table books, picture frames, scented candles, and trinkets for even the most difficult to buy for recipient. Our stylish home décor offerings range from upholstery, to lighting to accessories for the perfect finishing touch for your home. 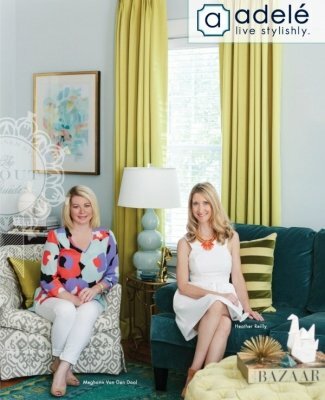 Boutique Interior Design Services include designer fabrics & wallcoverings, custom window treatments and pillows, re-upholstery, and in home consultations. A handwritten note will never go out of style. The easiest way to layer in pops of color & texture. 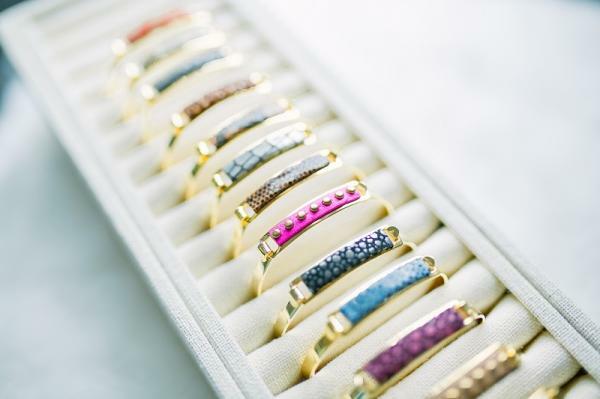 A girl can never have too many bangles. Understated accessories make the everyday extraordinary. Perfect displays for your favorite pics. 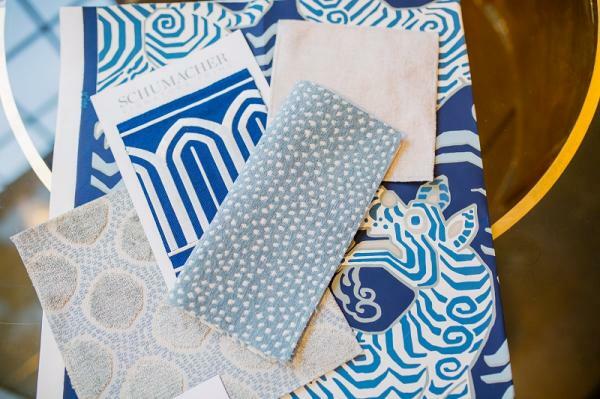 A fresh approach to updating your interior space.